Amino acid charger for athletes to promote bodybuilding. Mach6 Amino Charger contains leucine, an essential amino acid that acts as a building block to produce other nutrients in the body. 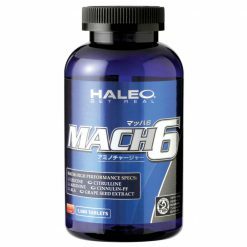 It is designed to support the athlete in bodybuilding and exercise performance. 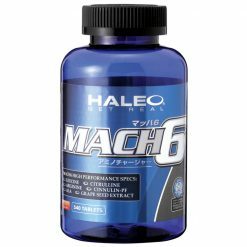 Mach6 Amino Charger is a scientific blend of amino acids to support performance and bodybuilding, including the major amino acids L-leucine and L-citrulline. 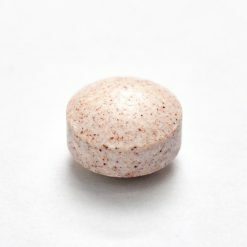 Take 12 tablets per serving with water or the beverage of your choice, 2-3 times daily. We recommend that you take with your meal or during training as a nutritional supplement.